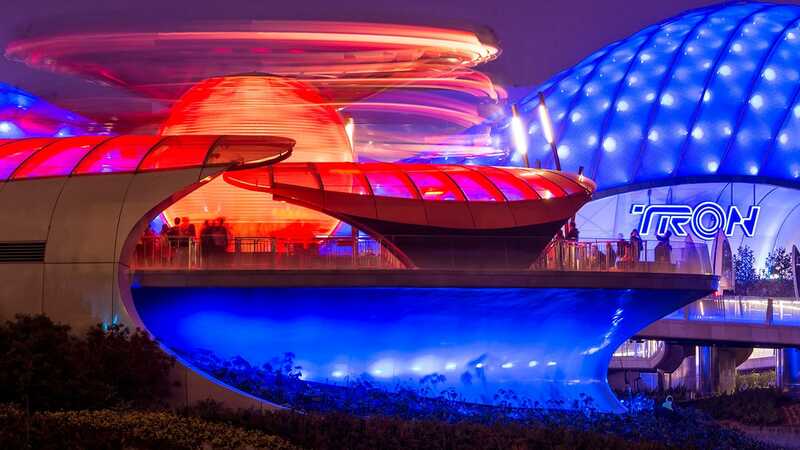 We’ve talked a lot lately about the new “Frozen” offerings that are taking place over at Disney’s Hollywood Studios this summer, such as the amazing new fireworks show, the daily singalongs and the royal procession. Another offering we want to make sure you don’t miss is the opportunity to learn how to draw some of your favorite friends from “Frozen” over at the Animation Academy at The Magic of Disney Animation. 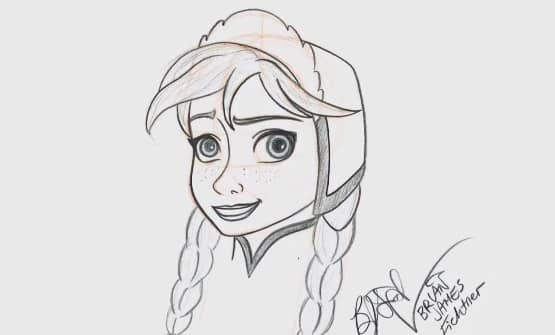 Character artist Brian James Fichtner previously gave us a tutorial on how to draw Olaf, which you can view here and a tutorial on how to draw Elsa, here. This time, he’s back to share how to draw one of the film’s more artistically complex characters – Anna. Grab a pencil, paper and check out the full tutorial below! Is there an easy way to go back and get some of the others. He talks about Olaf in the beginning and another commented they like there videos. How can I see them all. See the third paragraph in the blog post for links to those videos. I do love leaning how to draw Disney characters!! Hope he’ll teach us more, like Cristoff, little Elsa and Anna. Just love these videos!! Thanks!